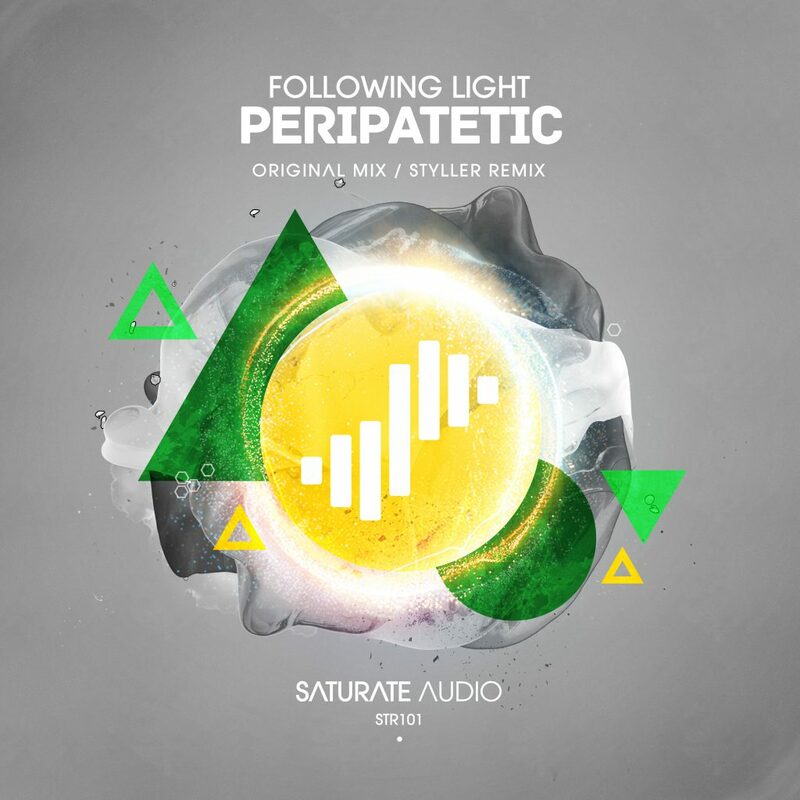 Next release on Saturate Audio comes by Kirill Guk aka “Following Light”. Kirill has already shown his skills to Saturate Audio fans with the “Strings Theory” as featured on Immersed 2 compilation. Now, this time returns with another catchy and melancholic beauty entitled “Peripatetic”. On remix duties, label boss, Styller transforms it to a more dark and deep journey, with groovy basslines and his usual palette of quality sounds. Amazing stuff on the 101st release!